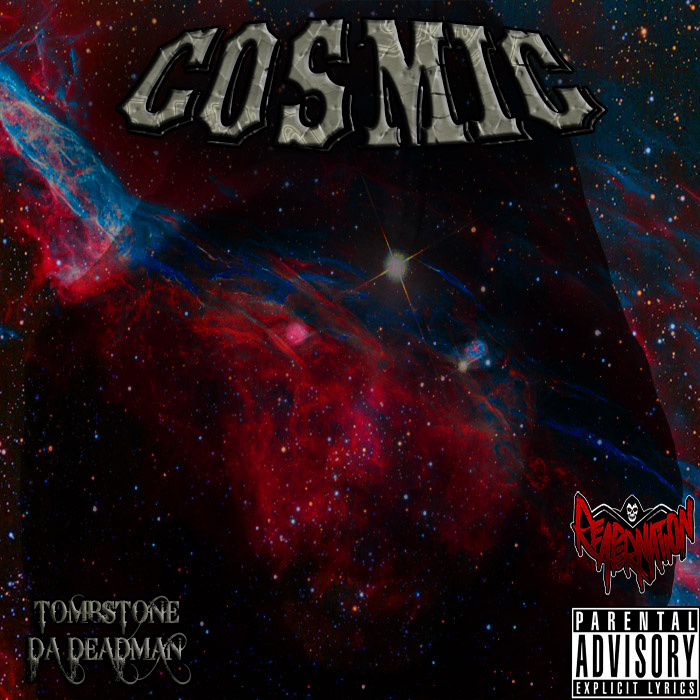 Home › Apostasy Now Podcast › Apostasy Now Ep 29: Tombstone Da Deadman Goes Cosmic! 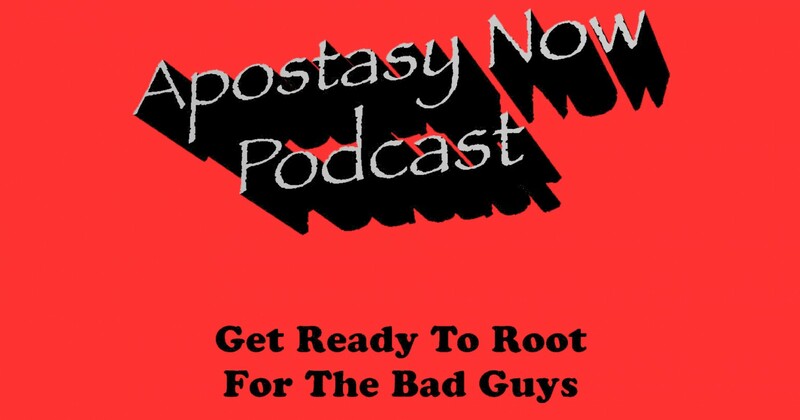 Apostasy Now Ep 29: Tombstone Da Deadman Goes Cosmic! Tombstone drops in for a great conversation that is fun and really runs the gambit. You need to check this guy out! He has a new album out and we bring you a taste along with a chance to hear from this artist and get the bonus level context! Do yourself a favour and follow his links below. Enjoy! Apostate, Skeptic, Atheist, Humanist, etc I thrive on evidence and my own humour.